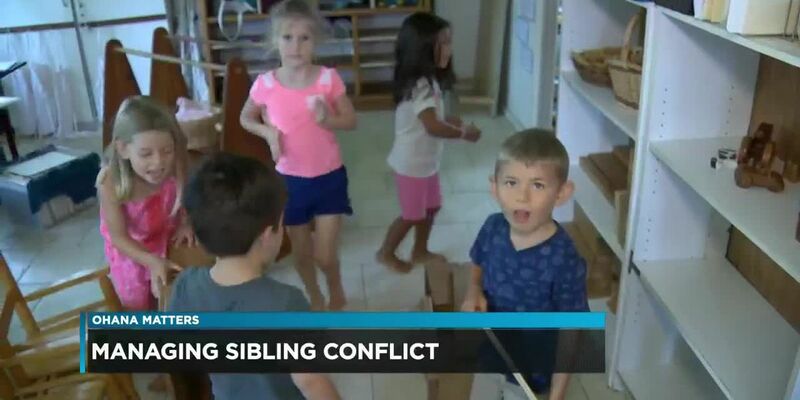 We discussed with Britt Young about how to manage conflict between siblings. 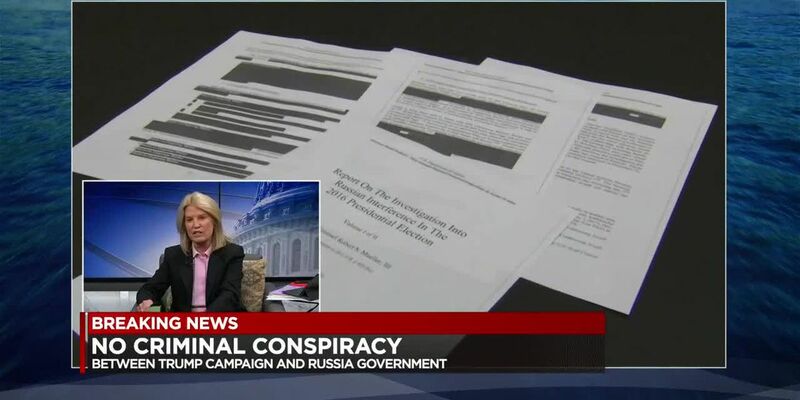 The Mueller Report has been released and Greta Van Susteren joined us from Washington. 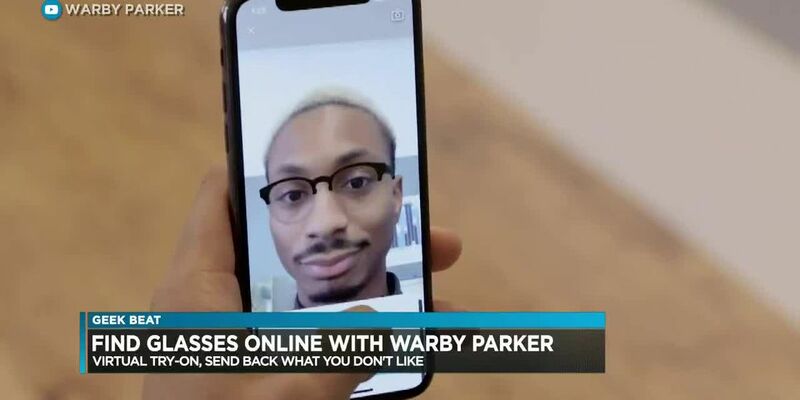 Warby Parker is an application on your phone that allows you to virtually try-on glasses. 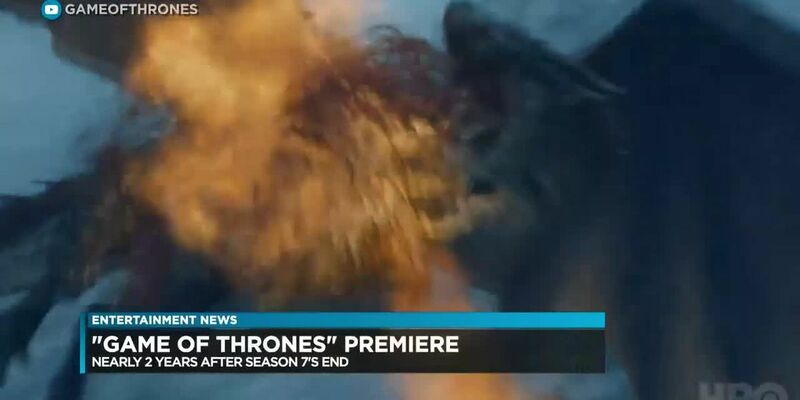 For today's trending, HBO reveals it's record number of viewers for the Game of Thrones premiere. 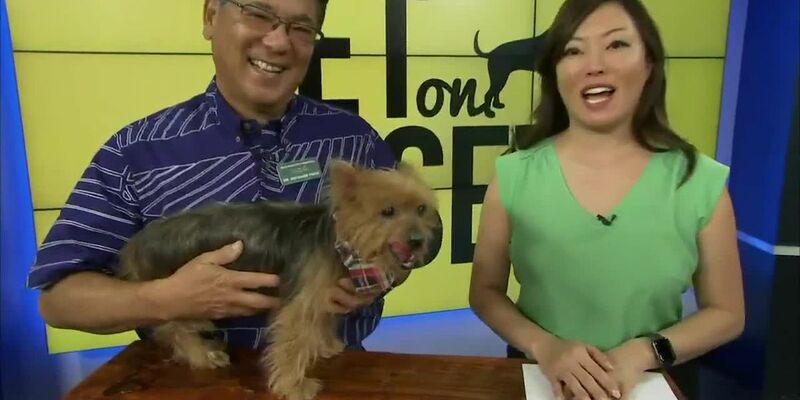 Dr. Richard Fuji from the King Street Pet Hospital joined us this morning to discuss allergies in dogs and types of treatment. 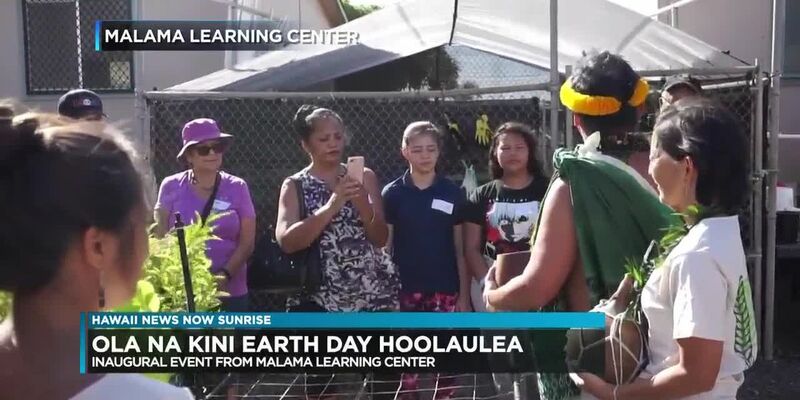 The Malama Learning Center is holding its first ever Ola Na Kini Earth Day Hoolaulea. 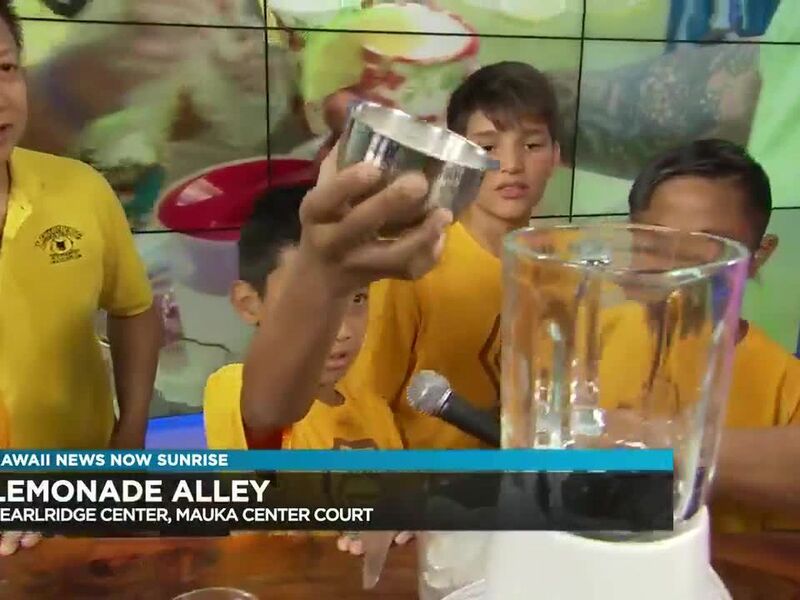 Leo Hura and Chef Nestor from Max’s of Manila joined us this morning to talk more. 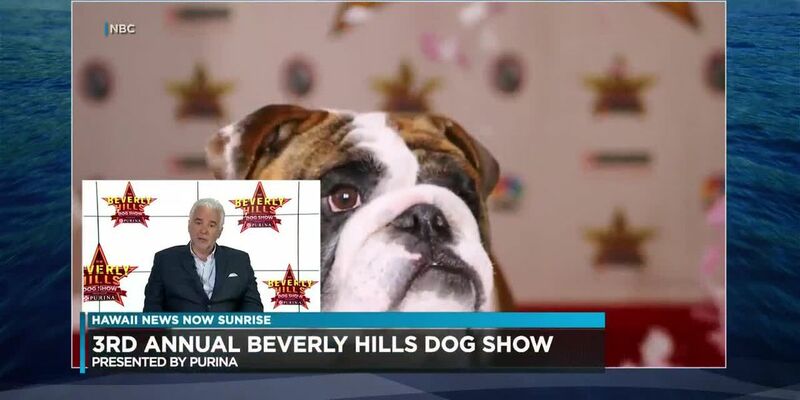 The 3rd Annual Beverly Hills Dog Show is coming up this Sunday. 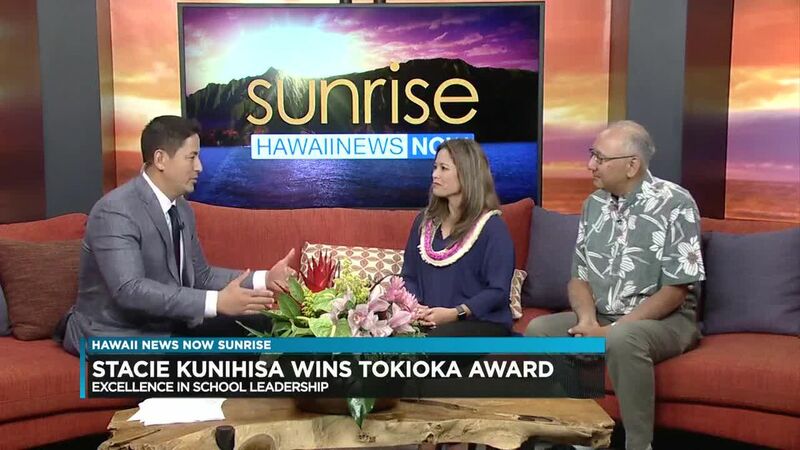 Ritz Carlton, Kapalua Hosts The 27th Annual Celebration of the Arts. 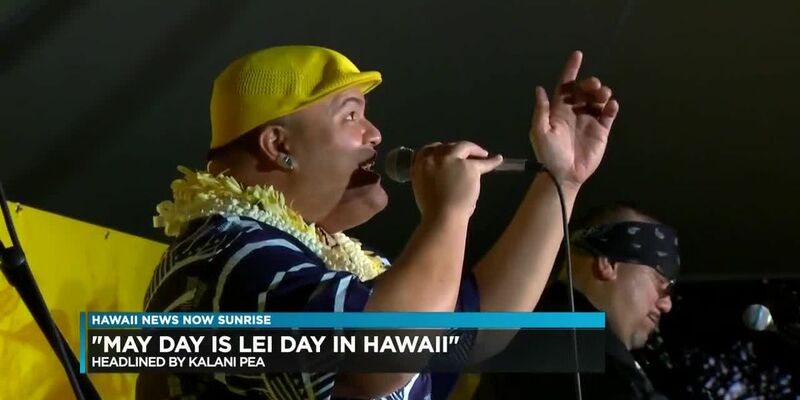 Hawaii’s most reputable artisans, educators, cultural practitioners, speakers and entertainers April 19 & 20, 2019 on Maui. 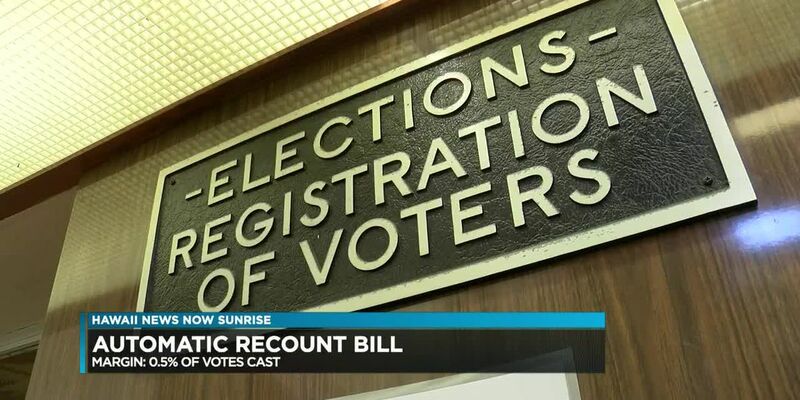 Majority leader Della Au Bellati believes the bill would boost confidence in the process and eventually save taxpayer money. 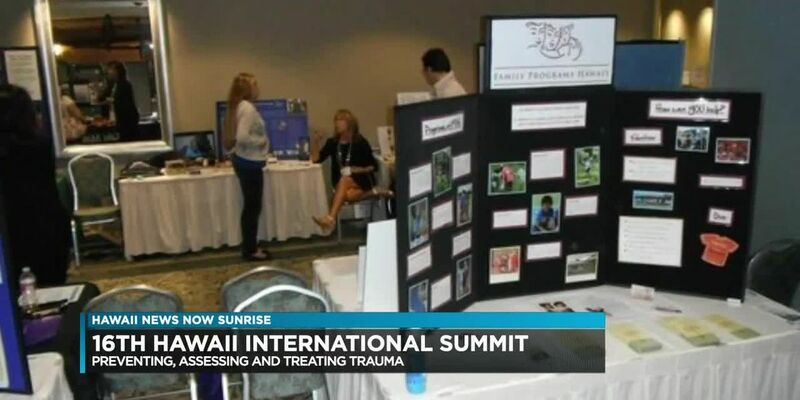 The 16th Annual Hawaii International Summit on Preventing, Assessing, and Treating Trauma is happening next weekend. 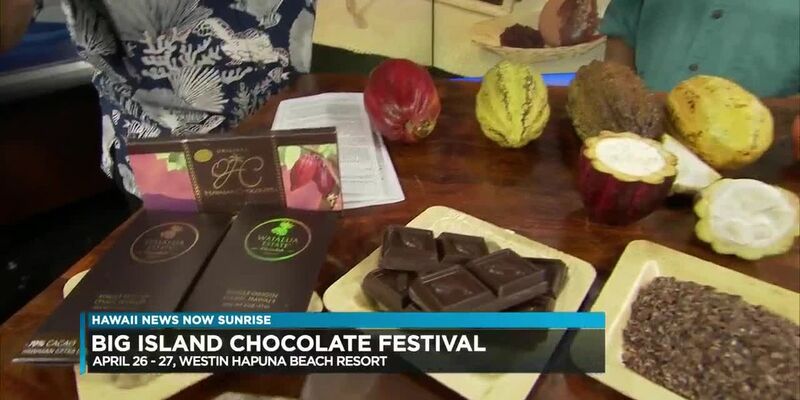 Prepare to indulge: The Big Island Chocolate Festival is happening soon! Prepare to indulge. 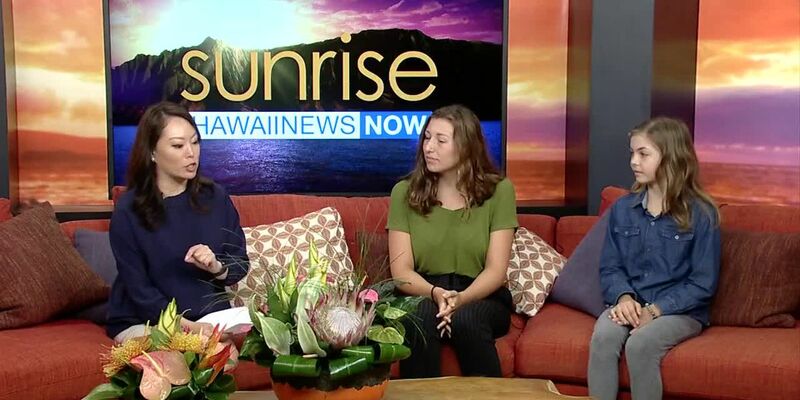 The Big Island Chocolate Festival is happening April 26th and 27th. 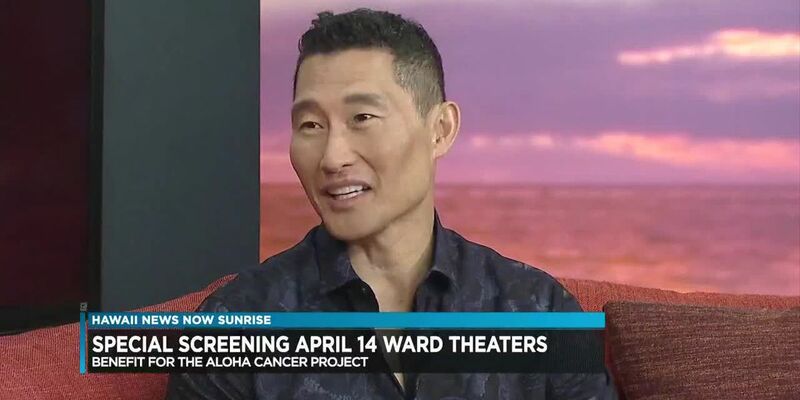 Hawaii resident Daniel Dae Kim stars in the new movie “Hellboy,” out in theaters on Friday. 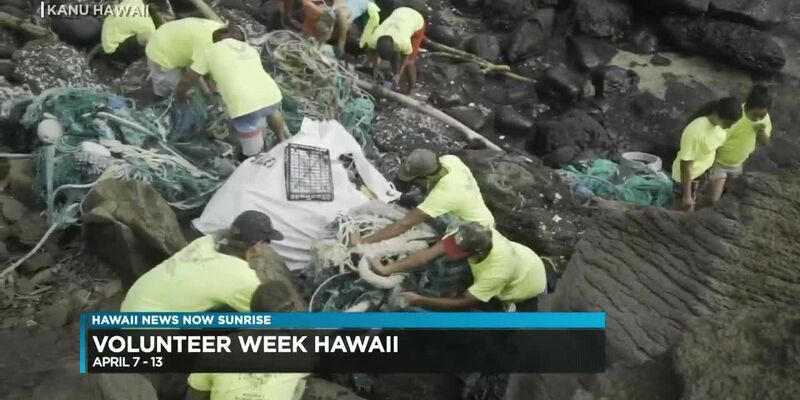 It's been nearly a year since historic floods devastated Kauai. 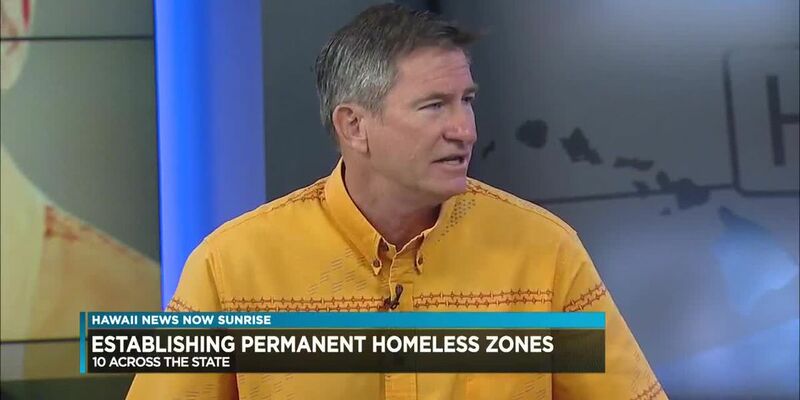 The Hawaii Community Foundation has been part of the recovery efforts since the beginning. 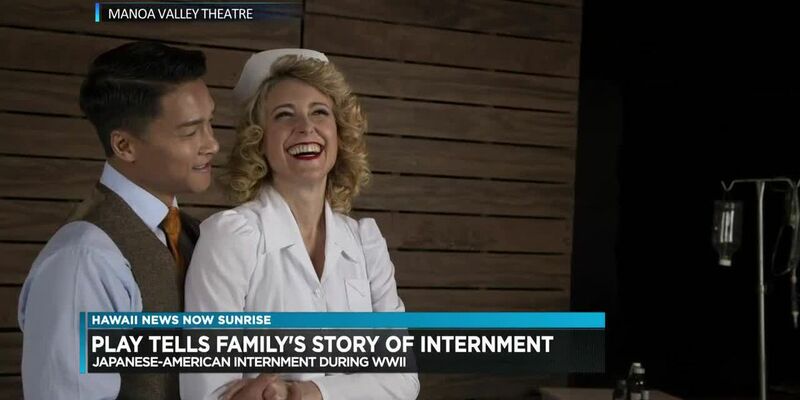 Darcie Yukimura is here to tell us more. Slim’s Power Tools “He-Man Competition” Is Coming Up! Slim’s Power Tools “He-Man Competition” Is Coming Up! 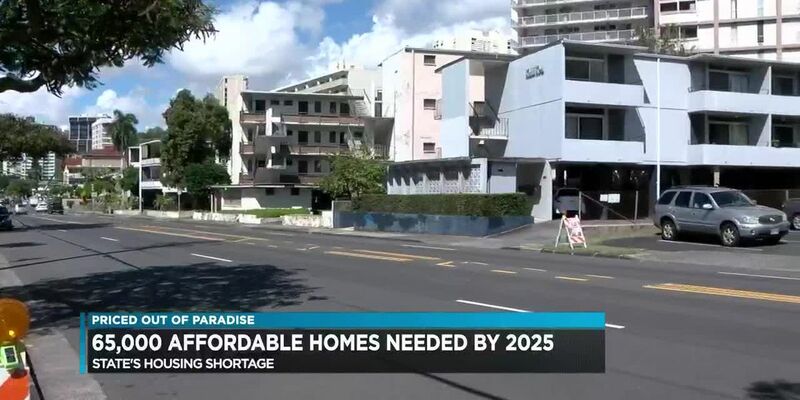 Sunday, April 28, 2019 on Oahu at Slim's Power Tools on Republican Street. 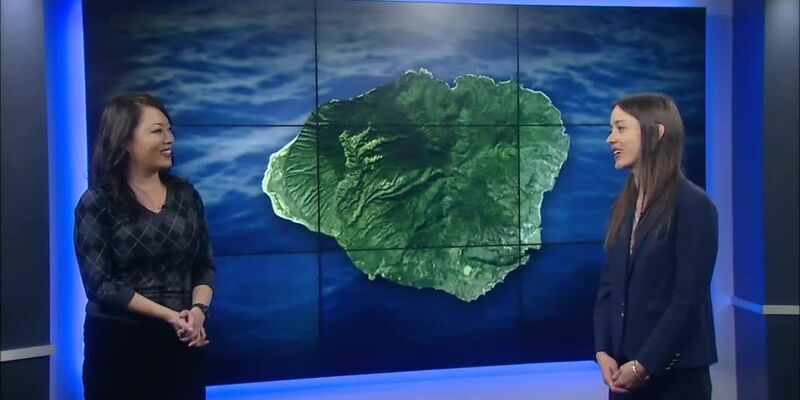 April is Tsunami Awareness Month in Hawaii. 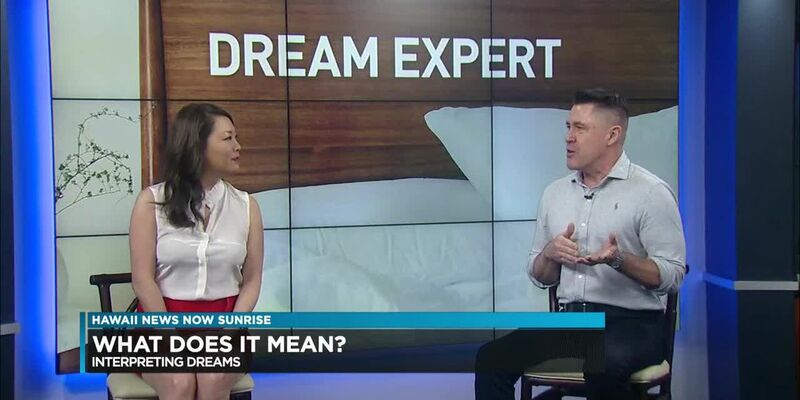 Unkrur says that according to research, women are more likely to have nightmares, while men are more likely to have aggressive dreams. 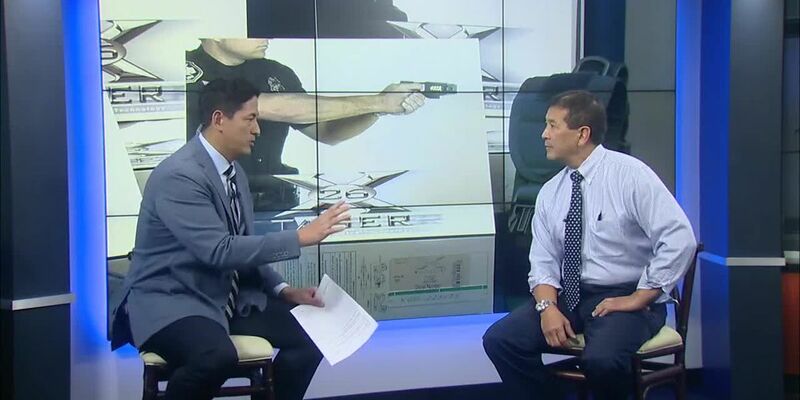 More efforts are being taken to to get more less-lethal equipment in the hands of law enforcement officers. 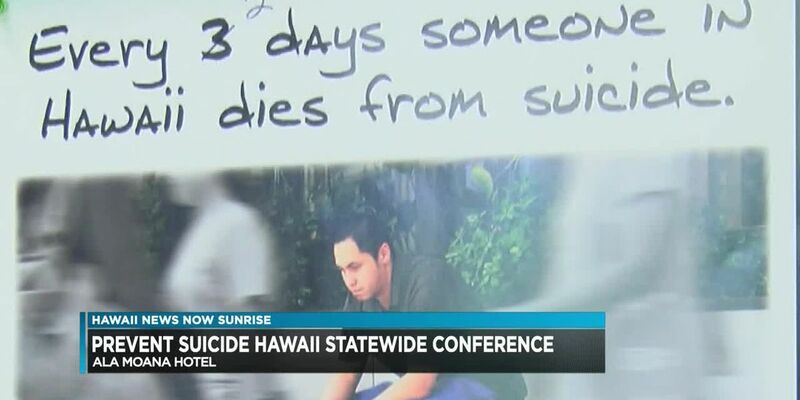 The Prevent Suicide Hawaii Statewide Conference is coming up this week at the Ala Moana hotel. 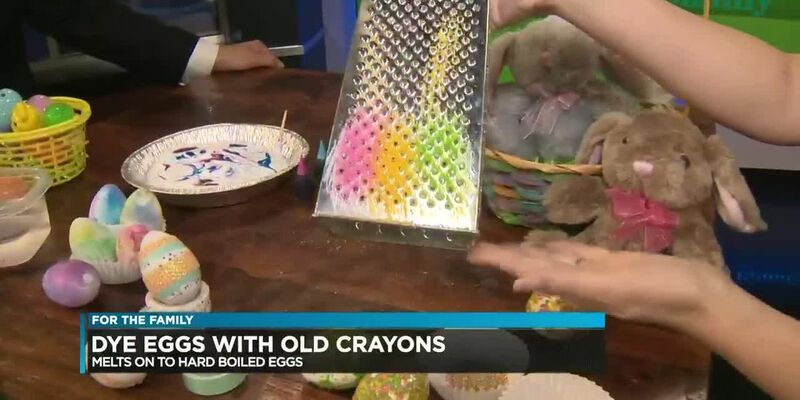 Christi Young from Honolulu Family here to help us feel a little more crafty for the Easter holiday. 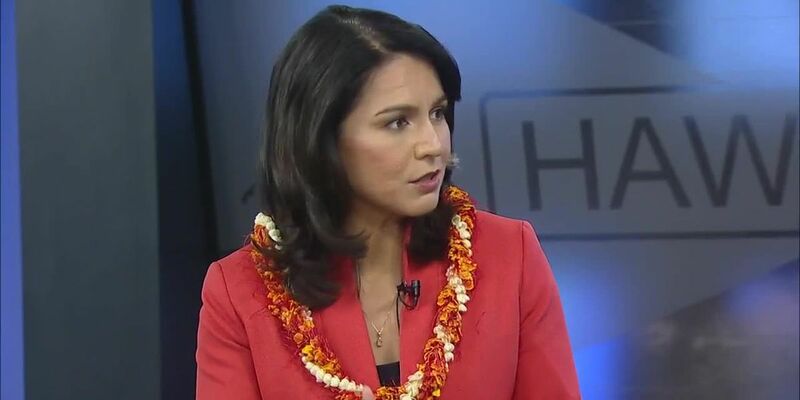 So far her presidential campaign has racked up nearly 65,000 donors. 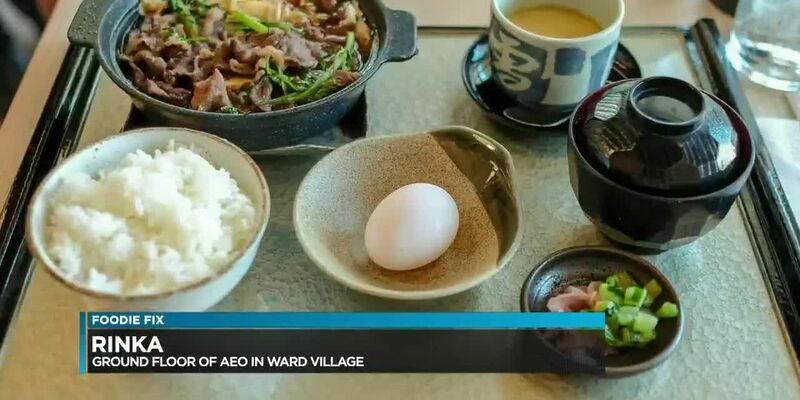 For this week’s Foodie Fix, we are cooking up some magic in the kitchen. 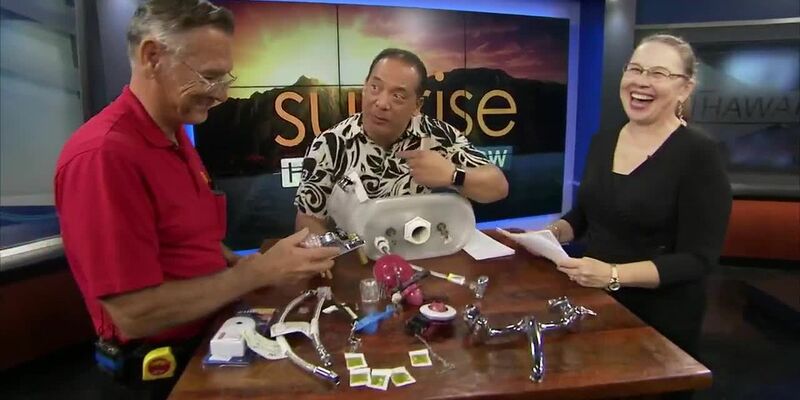 Frolic Hawaii contributor Thomas Obungen came in to talk with Grace Lee about some unique kitchen gadgets. 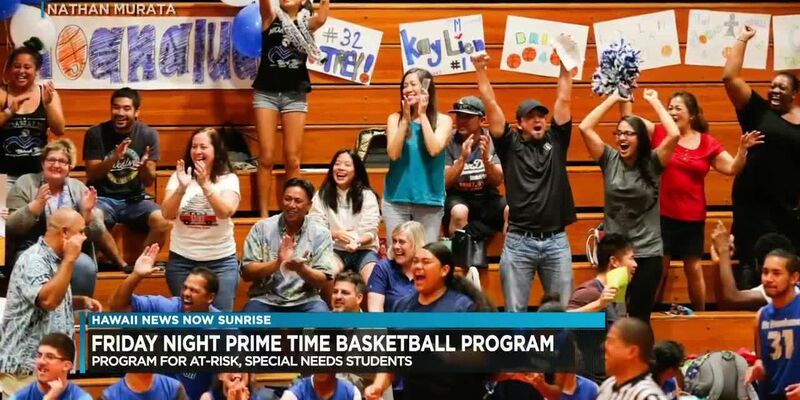 Friday Night Prime Time is a basketball league set up for special needs athletes. 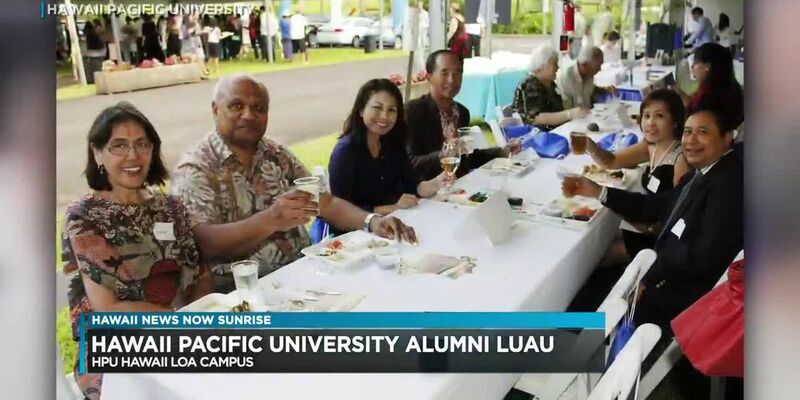 Hawaii Pacific University is welcoming alumni back to campus for a luau. 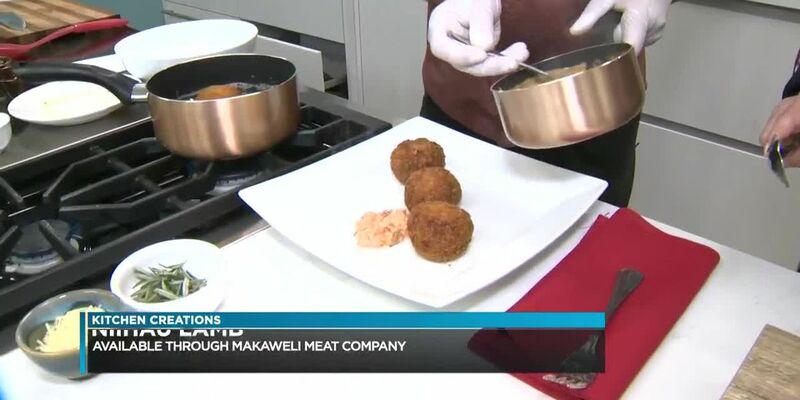 Chef Ronnie from Tiki’s Grill and Bar dishes up some delicious local lamb that he braised. 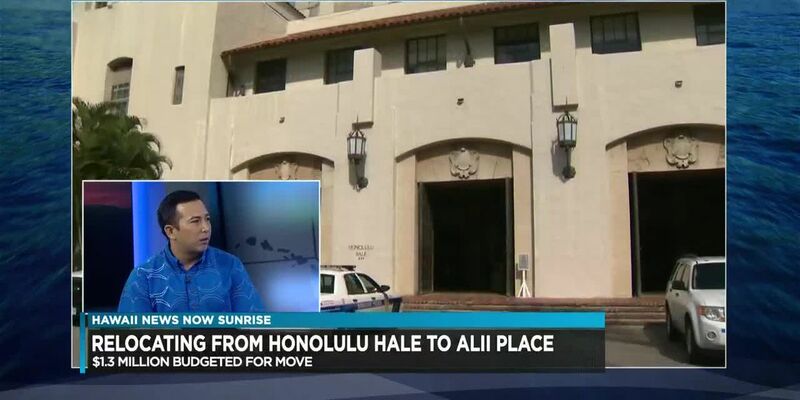 Geek Beat: Apple Announcements, Nintendo Switch Update and Fortnite Controversy; Live from Hawaii Pacific University’s ESports Arena at the Aloha Tower Marketplace. 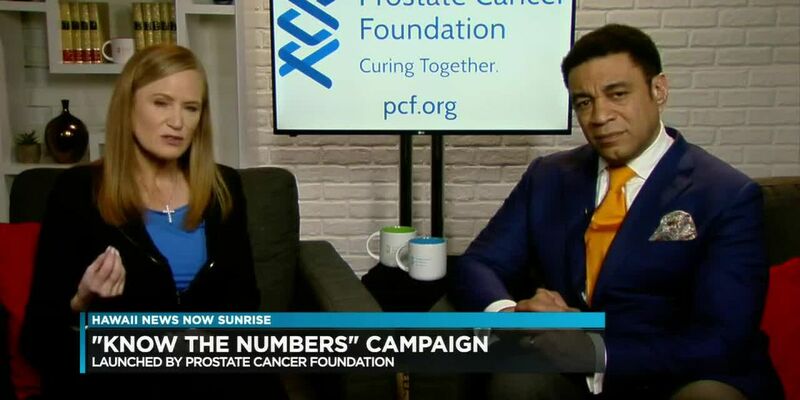 The Prostate Cancer Foundation has launched its "Know the Numbers" campaign. 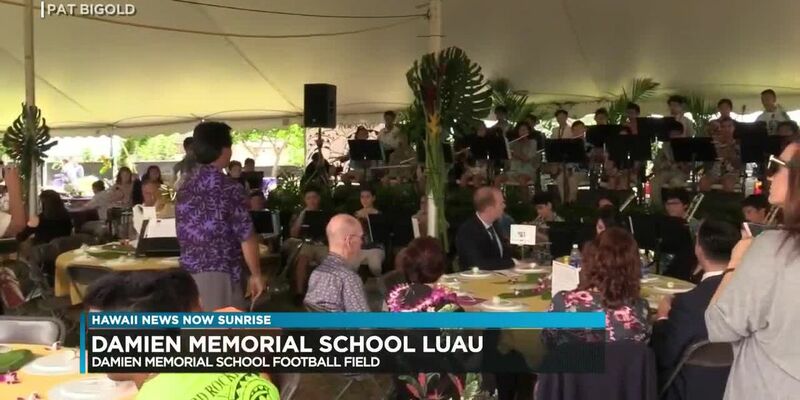 The Damien Memorial School Luau is coming up this Sunday. It's a night full of great food and entertainment. Robert Cazimero is headlining the event; he joins us along with Principal Kyle Atabay. 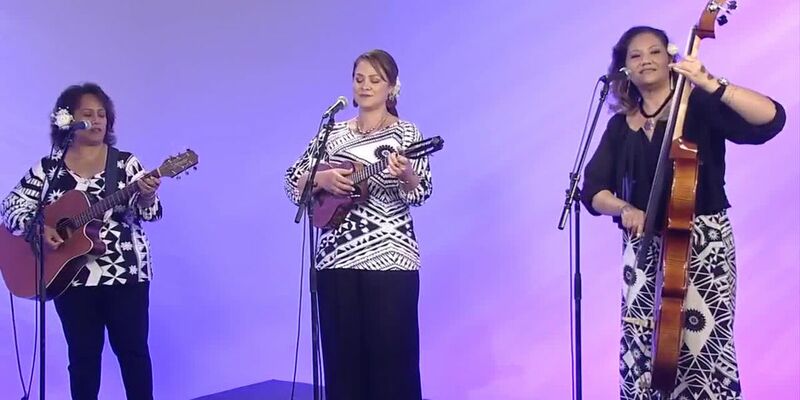 The Damien Memorial School Luau is coming up this Sunday. 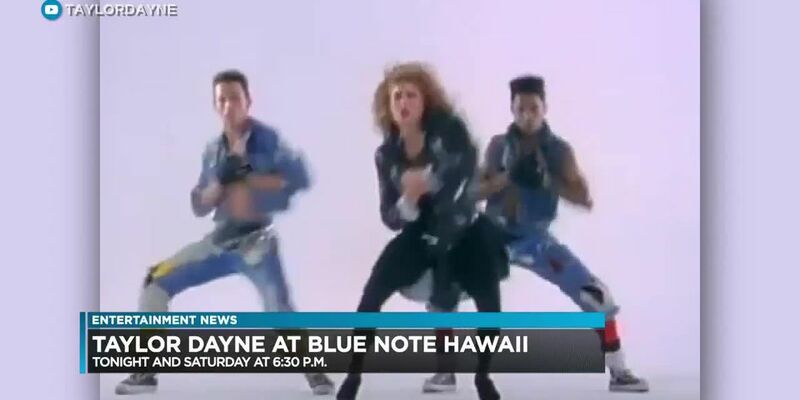 YMCA of Honolulu is celebrating it’s 150th Anniversary with it’s first event of the year; starting with Camp H.R. Erdman Family Day this Saturday. 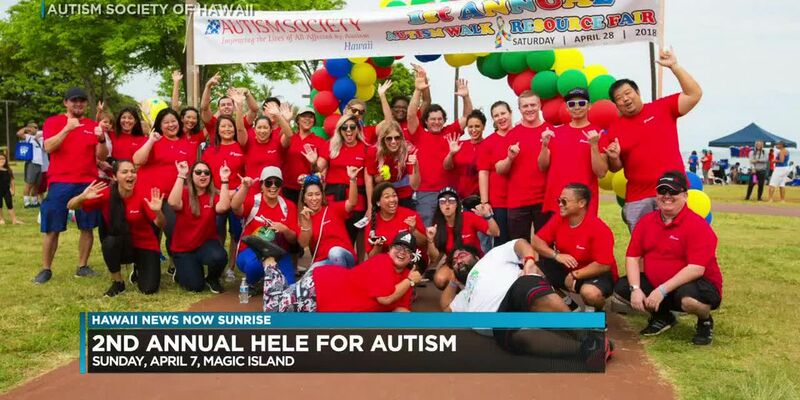 This first event of the year will be at the beautiful beachfront 10-acre site in Waialua to enjoy a fun, free day experiencing many of the activities. 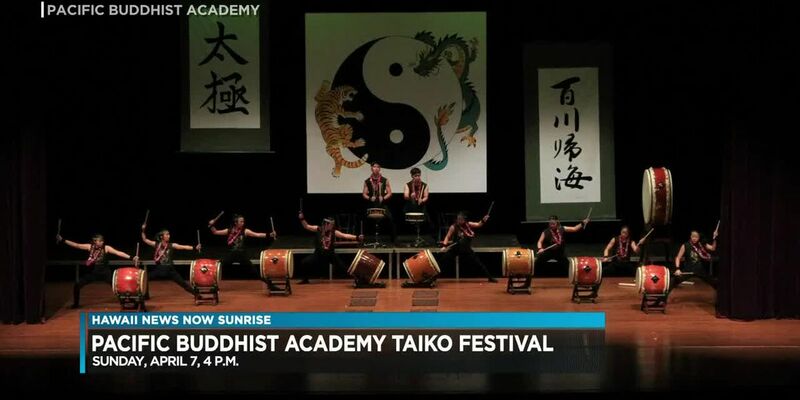 The event will be held at the Pearl City Cultural Center this Sunday at 4 p.m. 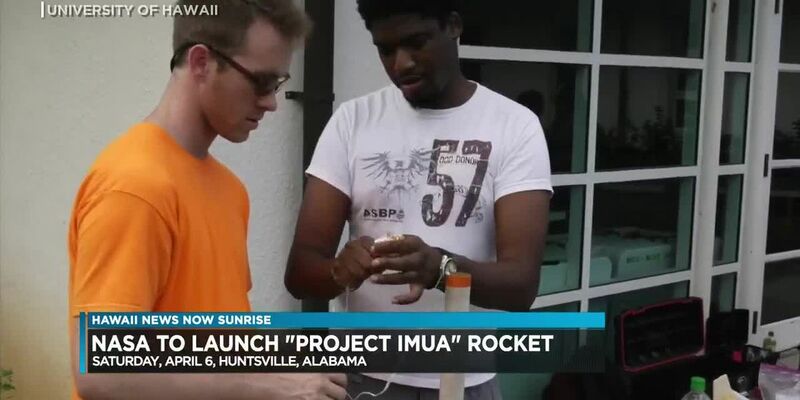 The “Project Imua” rocket is set to launch on April 6th in Huntsville, Alabama. 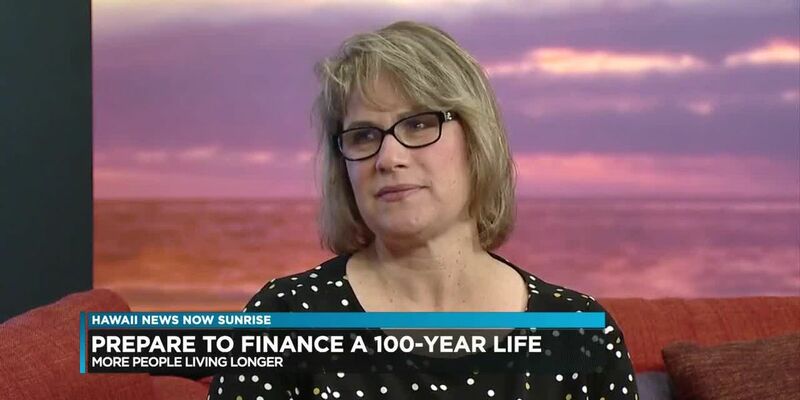 With advances in health care many of us are living longer lives. 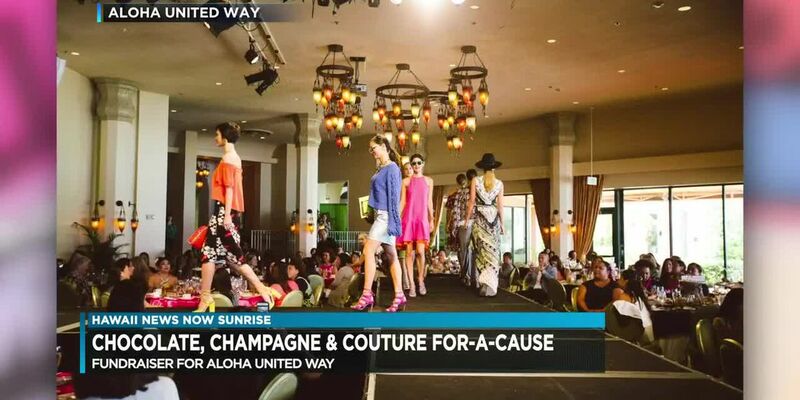 It's called "Chocolate, Champagne, and Couture for-a-Cause." Check out these wardrobe essentials when heading back to the beach. 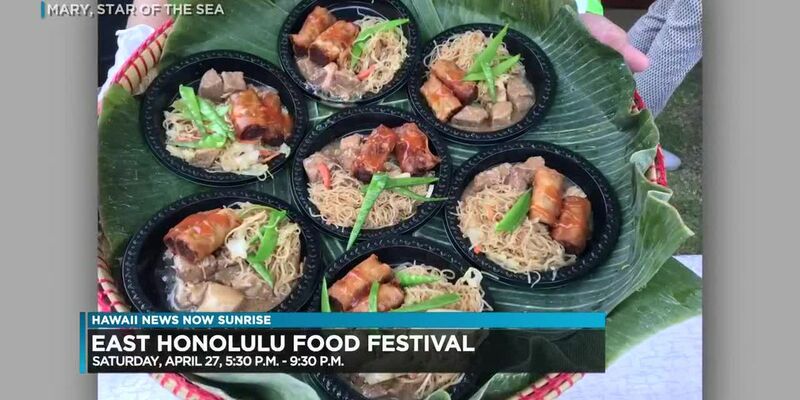 Noodle Fest Hawaii returns for its second year. 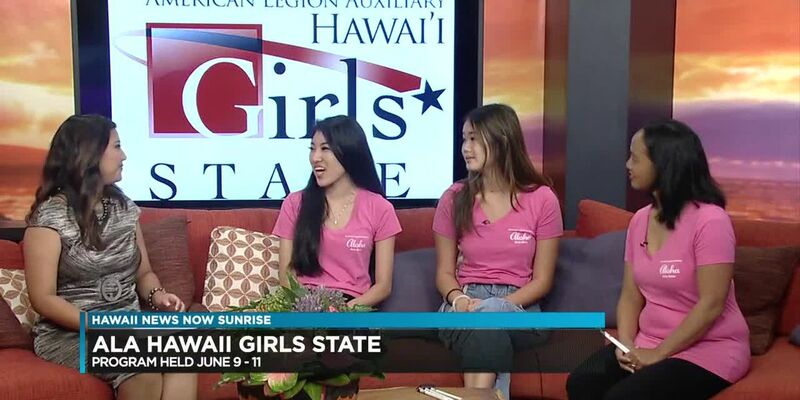 "ALA Hawaii Girls State" is a leadership program for high school girls; deadline to participate is Saturday, March 30, 2019. 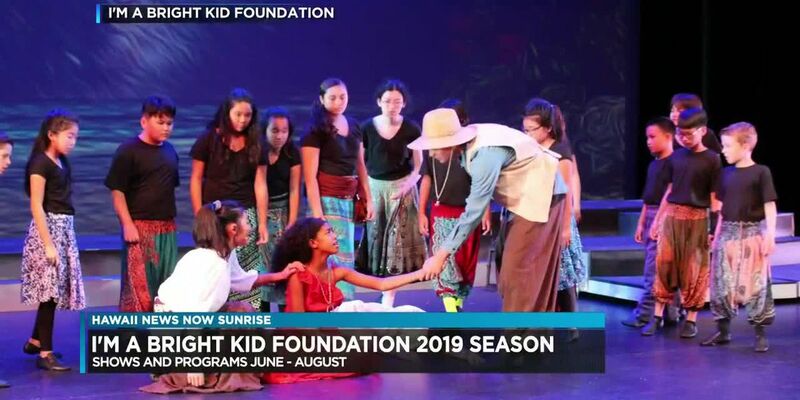 "I'm a Bright Kid" Foundation has announced shows and programs for its 2019 theater. 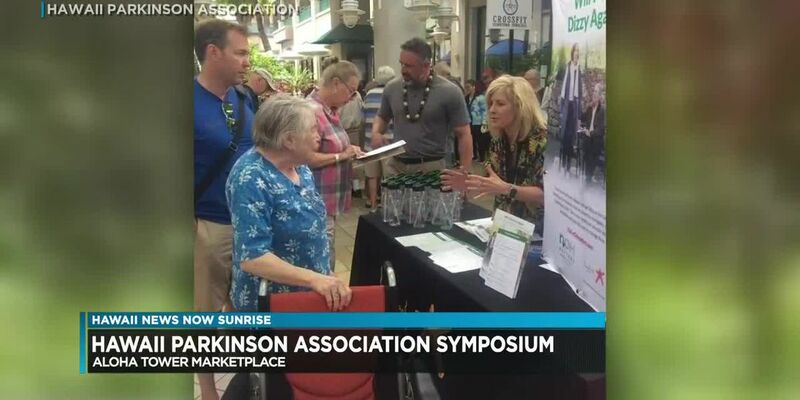 The Kona Coffee Farmers’ Association does its annual expo this Saturday. 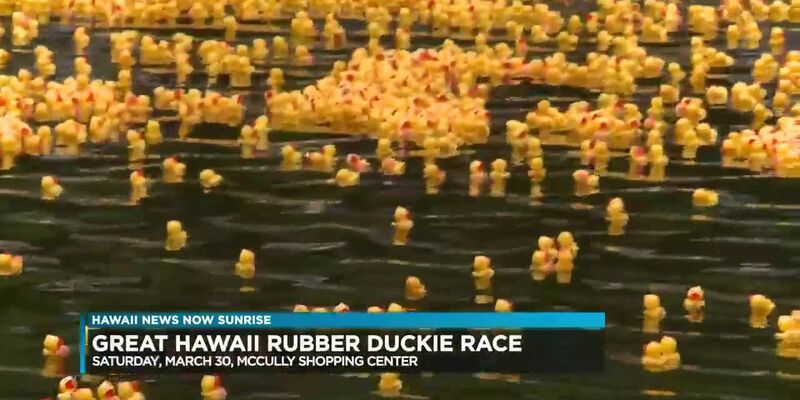 The 32nd annual Great Hawaii Rubber Duckie Race will be held this weekend. 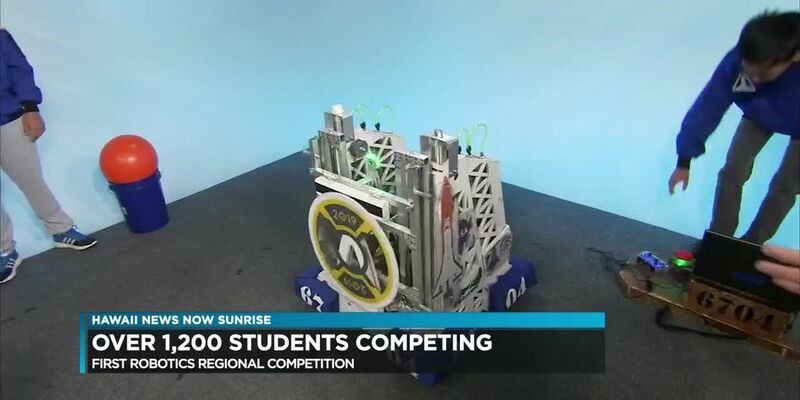 The Friends of Hawaii Robotics is holding its 12th annual First Robotics Regional Competition this weekend. 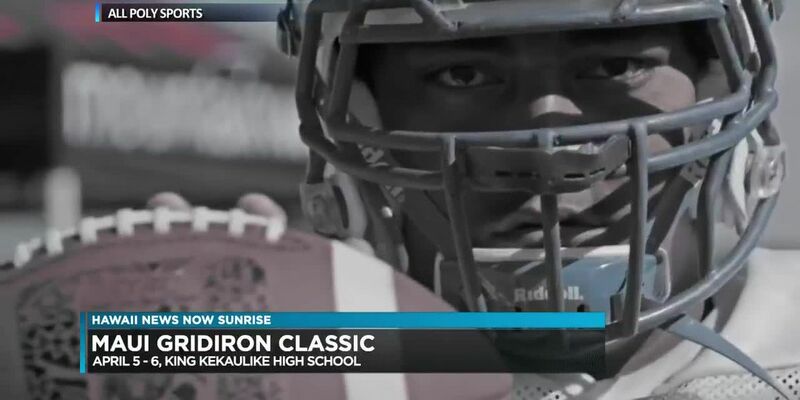 The Maui Gridiron classic is coming up next month for high school students. 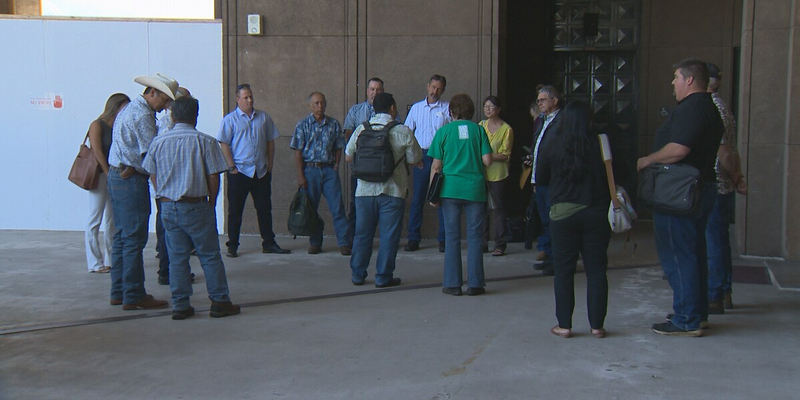 The special election for East Oahu’s city council seat is coming up on April 13th. 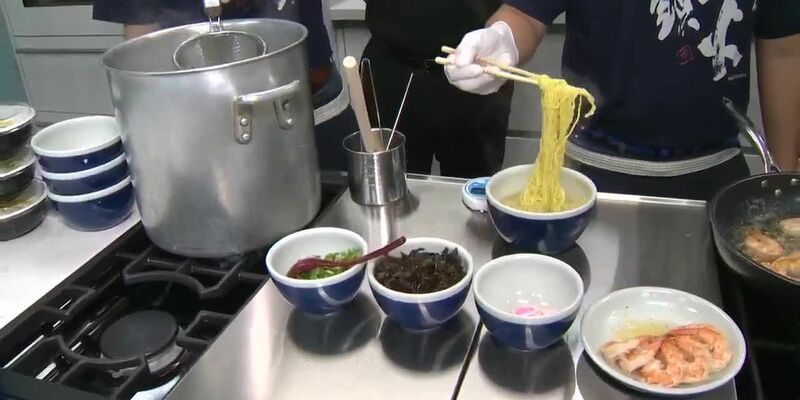 We tagged along with Frolic Hawaii’s Jason Chin and rated our top five saimin places in the state. 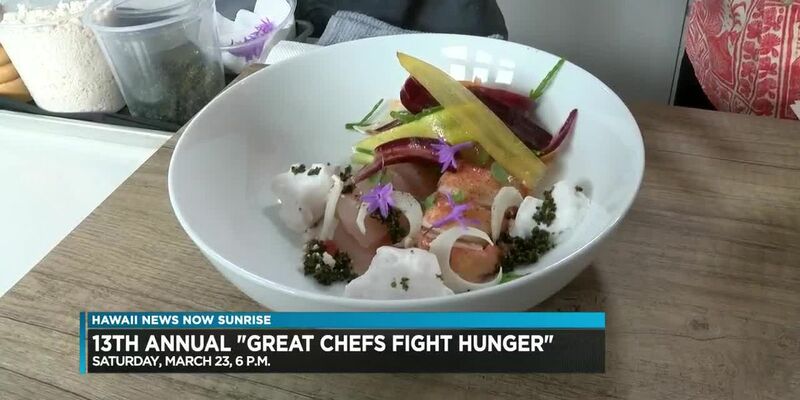 The 13th annual Great Chefs Fight Hunger is coming up this Saturday. 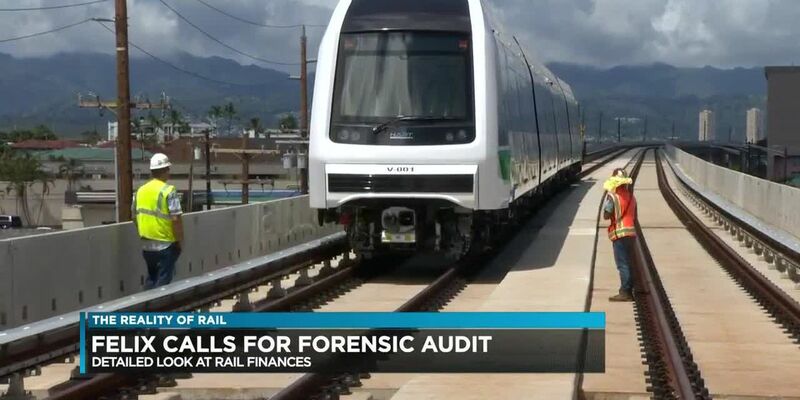 He's a HART board member and he's been calling for a forensic audit, which would be a very detailed look at the financial workers of the rail project. 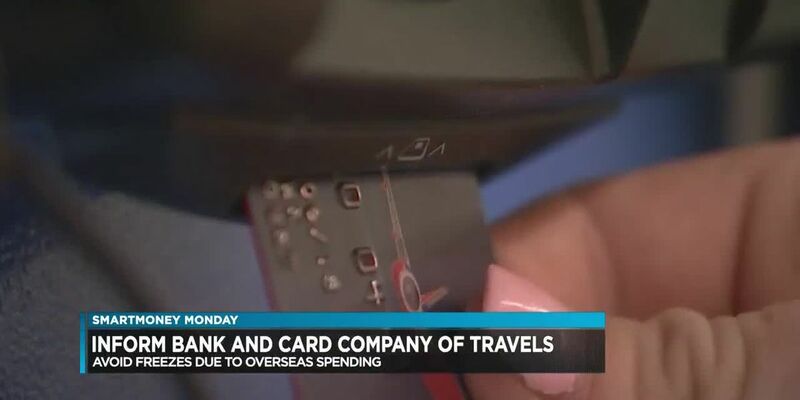 He’s proposing developments at no cost to taxpayers and with no profits. 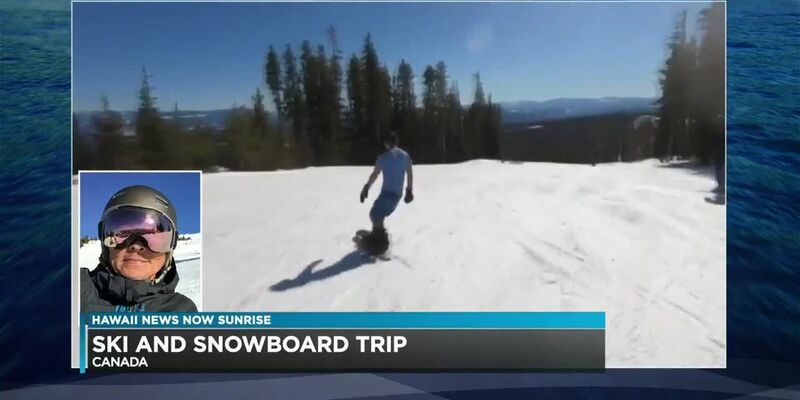 Guy Hagi is on vacation at the Big White Ski Resort in Canada. 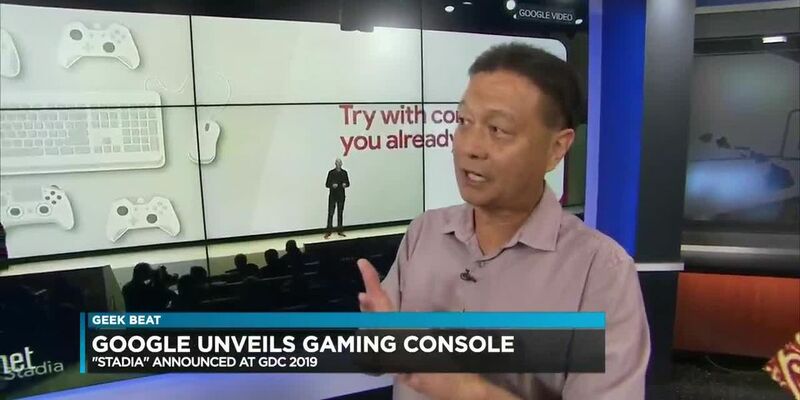 “Stadia” was announced at the Game Developers Conference in San Francisco. Over 30 I.T. 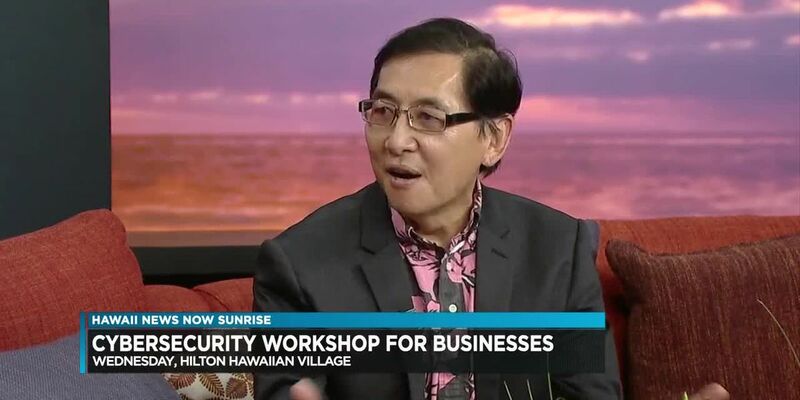 and cybersecurity experts will teach how to protect businesses from cyber attacks. 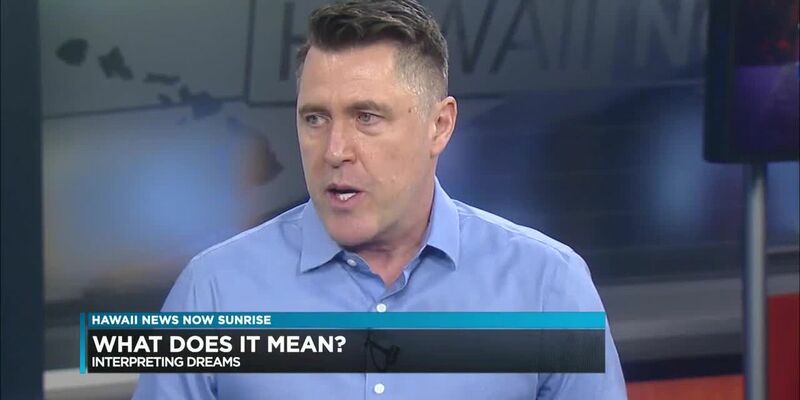 There are all kinds of new places in Kakaako so we brought in Frolic Hawaii’s Thomas Obungen to talk more about this. Kids and teens in all 50 states are calling for action to combat climate change. 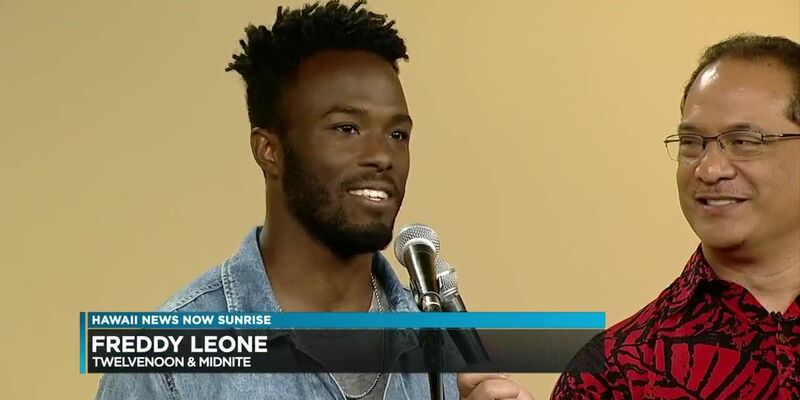 Local soul duo Twelve Noon and Midnite are celebrating the release of their debut EP. 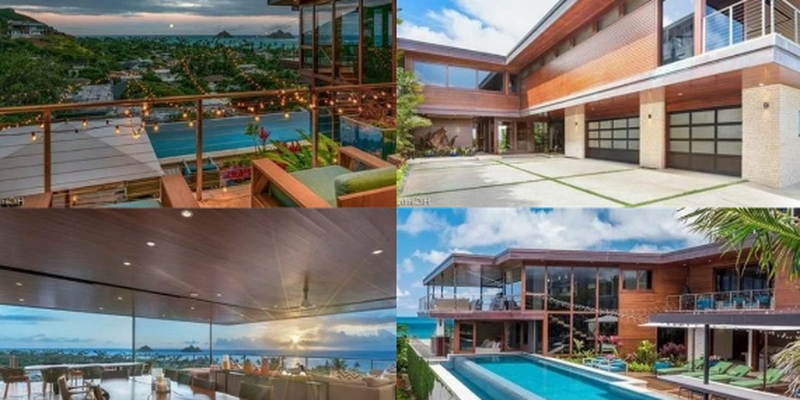 There has been a lot of mystery and controversy surrounding the massive property on Kauai that was bought by Facebook CEO Mark Zuckerberg and his wife Priscilla Chan. 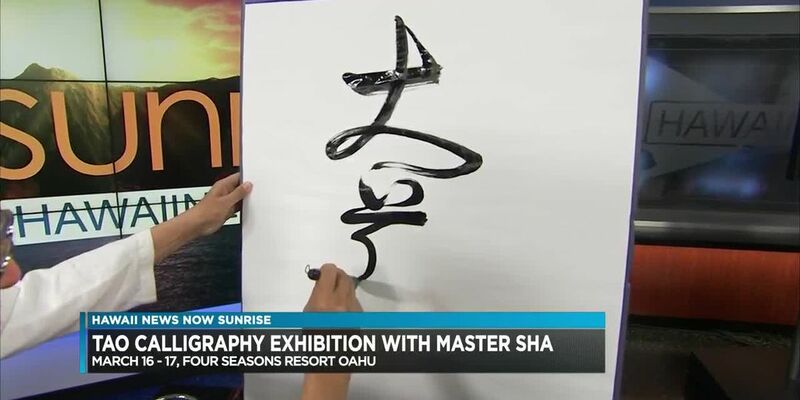 Master Sha is holding a calligraphy exhibition and demonstration this weekend in Ko Olina. 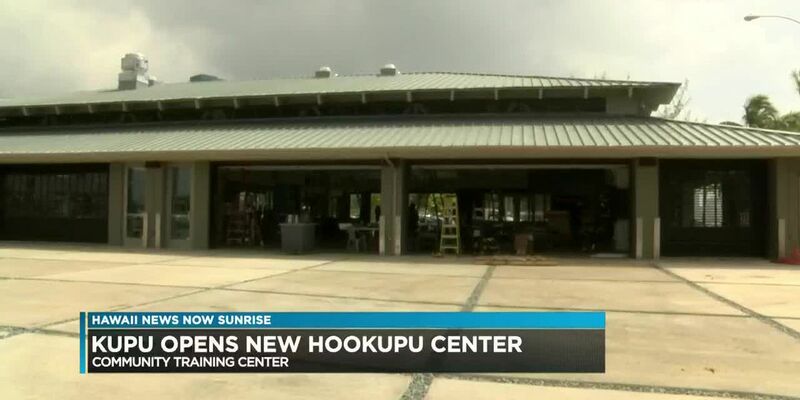 The Harry & Jeanette Weinberg Ho'okupu Center opens today at Kewalo Basin. 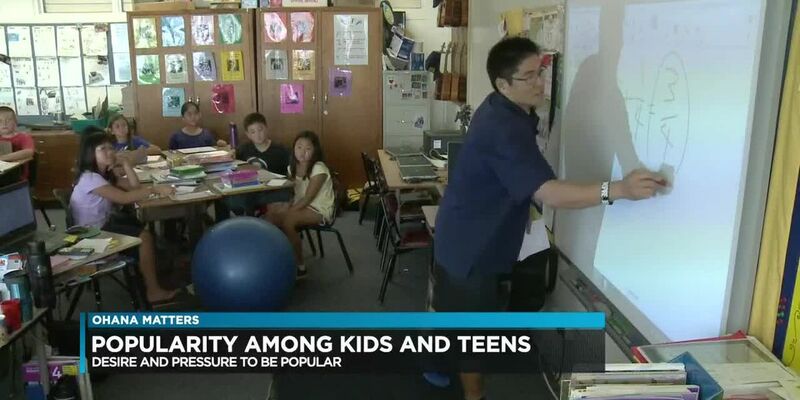 Teens and their parents may be concerned about the desire and pressure to be popular. 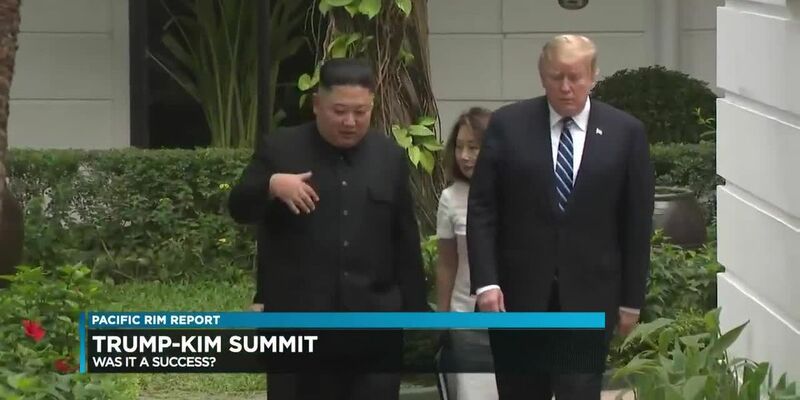 Bob Girrier discusses whether the second U.S. and North Korea summit was a success. 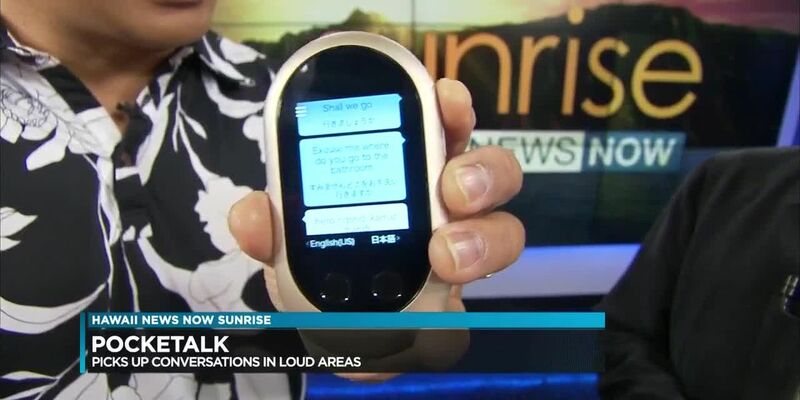 The handheld language translator supports up to 74 languages. 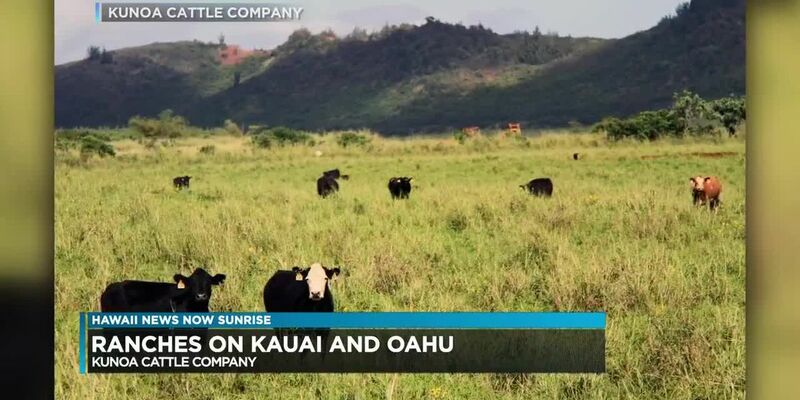 Kunoa Cattle Company is expanding it’s operations to provide more beef to schools on Oahu and Kauai. 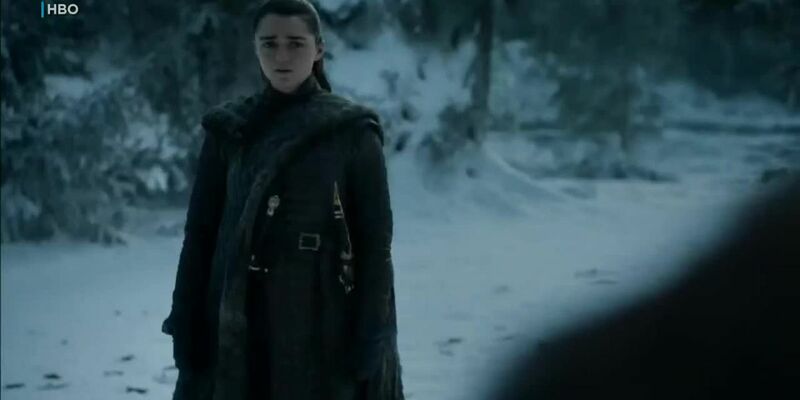 Unkrur talks about dreams that deal with physical appearances. 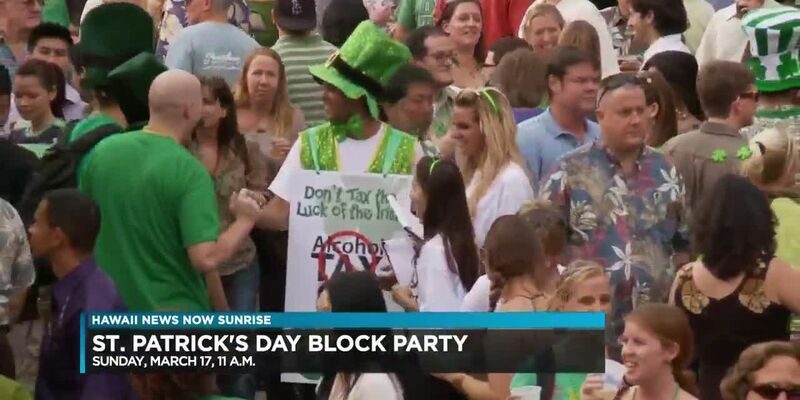 St. Patrick’s Day is this Sunday, which means it’s almost time for Murphy’s Bar and Grill annual block party. 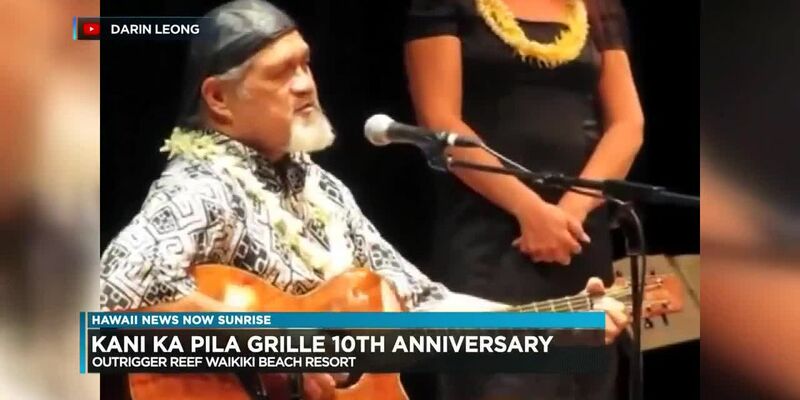 Kani Ka Pila Grille is known as the heart of live Hawaiian music in Waikiki.